Miriam Solter filled many roles over four decades with Comly Auctioneers & Appraisers, recently handling all of the print advertising as well as assisting customers by answering their questions and payments. 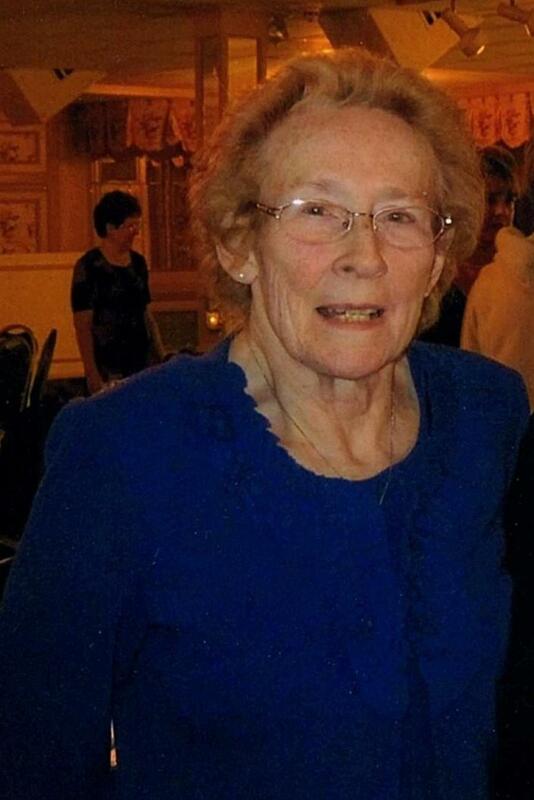 Long-time Comly Auctioneers & Appraisers associate Miriam Solter died Jan. 20. 2018. She was 83. Ms. Solter was the wife of the late Dennis Solter and also was the mother of Susan Pfeffer (the late Eugene), Denise Solter, Andrew Solter (Theresa), Geoffrey Solter (Diana) and Lisa Scott (Jeffrey). She was the sister of William Ferrand (Linda) and Dorothy Houser and the grandmother of Lisa, Andrew, Eileena, Amanda (Don), Gene IV (Wendy), Laura, Megan (Chad), Jeffrey Jr. (Erica), Melissa and Morgan. She also will be missed by her great grandchildren, nieces and nephews. Relatives, friends and employees of Comly Auctioneers & Appraisers attended her Memorial Service, Jan. 27, 2018, at Cornerstone Community Church, 3167 Frankford Ave., Philadelphia, Pa. In lieu of flowers, the family has respectfully requested memorial contributions be made to Cornerstone Community Church.